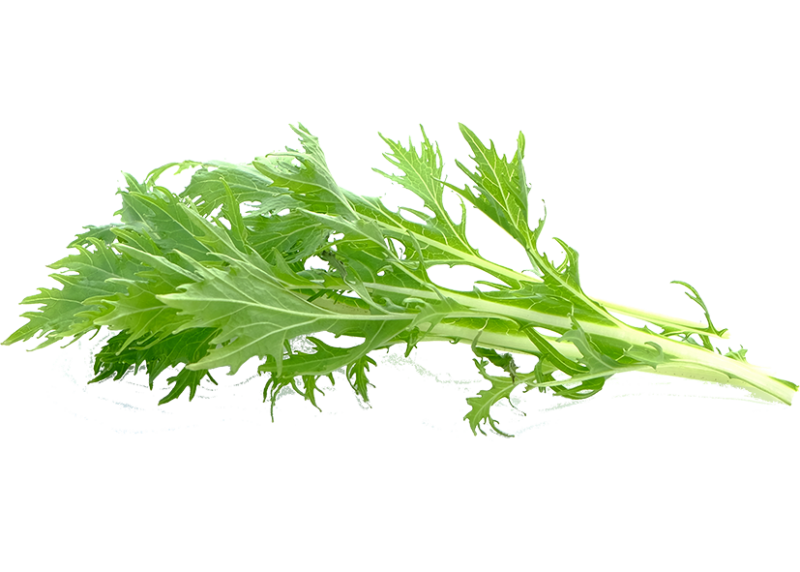 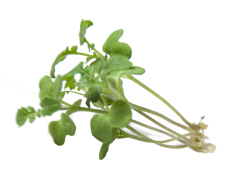 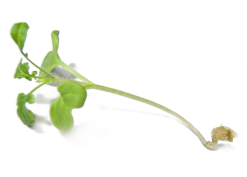 Mizuna is a plant cultivated in Japan since ancient times. 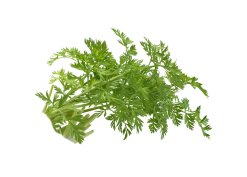 Its dark green leaves have a serrated shape. 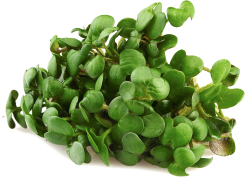 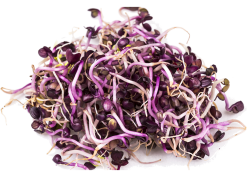 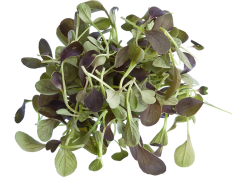 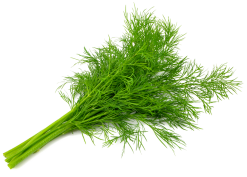 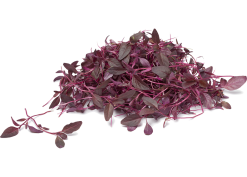 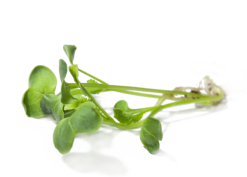 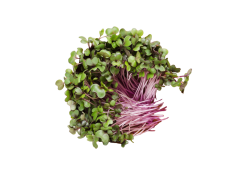 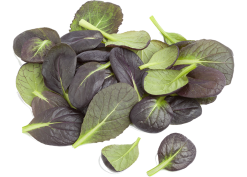 It has a fresh and crunchy taste, can be used alone or cooked with meat dishes.